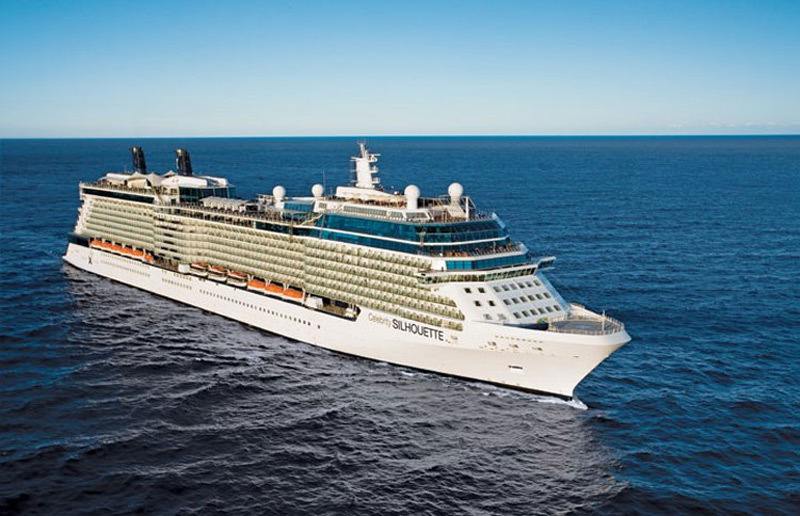 Celebrity Cruises and Canyon Ranch officialy unveiled their new partnership which will resulted with the largest and most comprehensive SpaClub at Sea offering. This luxury SpaClub at Sea concept will be available at 10 Celebrity vessels. The spa menu will include spa, beauty, fitness and wellness treatments. 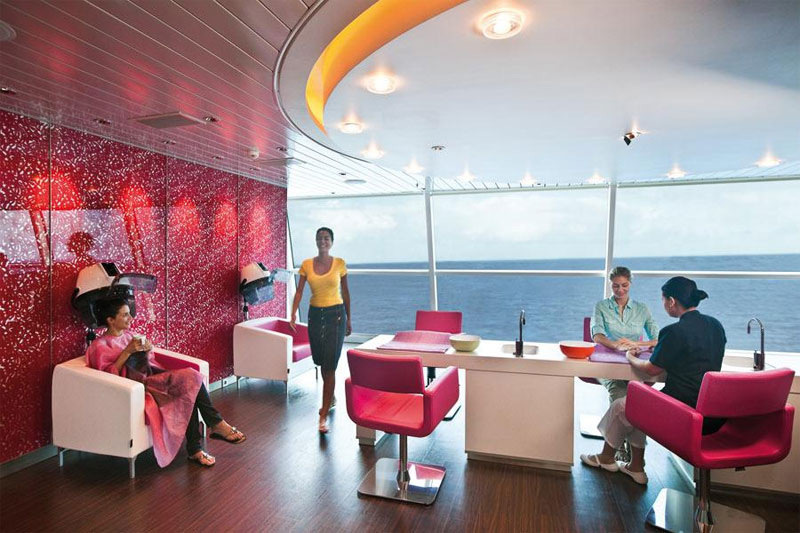 In addition to spa treatment areas, Canyon Ranch will operate all beauty salons and fitness areas on Celebrity ships. The spa treatments include popular Canyon Ranch treatments, such as facials and facial enhancements, massage, thermal, Asian touch and Reiki healing energy therapies. A selection of salon offerings, including hair care, nail, and makeup services, will also be offered. Fitness offerings will range from private consultations to group classes, including yoga, Pilates, cycling, Mind/Body Connection and relaxation, all led by Canyon Ranch-trained fitness experts. 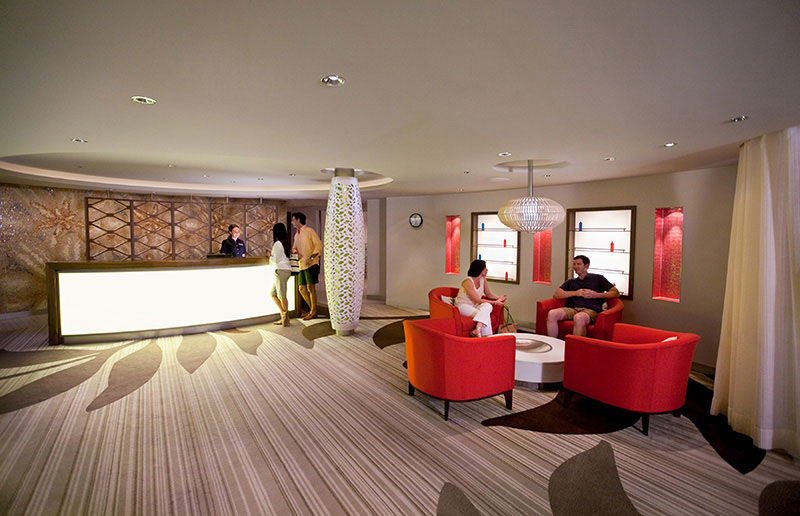 Wellness programs such as personal exercise prescription, private nutritional consults, acupuncture, Chiropractic therapy and Canyon Ranch Healthy Feet centers will be available on select ships. Additionally, Canyon Ranch health experts will provide wellness lectures, workshops and cooking demonstrations.